That’s it… I’ve beating Bowser for the last time… I have finished Super Mario Galaxy!!! What a fab game it is too. 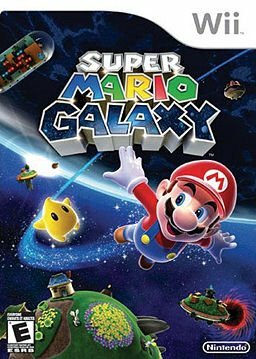 If you have a Wii and you have not even played Super Mario Galaxy – WTF??? go out and get it, hire it, borrow it (like I did) it is so much fun and a little challenging in places as well.